The Chicago City Council Progressive Reform Caucus on Wednesday echoed the call of community and civil rights organizations for a comprehensive community engagement process around police accountability ahead of the passage of legislation designed to reform the Chicago Police Department, the Independent Police Review Authority and other segments of the criminal justice system under City control. 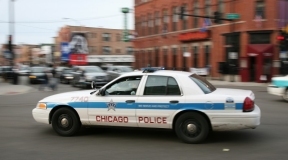 “The challenges of police reform cannot be confronted from the top down,” said Ald. Leslie Hairston (5). 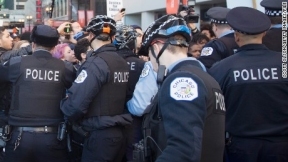 “We must pursue a thorough community engagement process that elevates the voices of our constituents who are most impacted by excessive use of force and other common issues.” The Progressive Caucus encouraged the Emanuel administration to work with community organizations, civil rights groups and aldermen to map out a community engagement process that will be perceived by the public as legitimate and methodical.